Former Chelsea striker Chris Sutton says that Real Madrid should target Manchester City’s Raheem Sterling instead of Eden Hazard this summer. The Independent reports that the Belgian winger has been heavily linked with a switch to Santiago Bernabeu in recent months, as the Blancos line up their next galactico signing ahead of the 2019-20 season. The 28-year-old’s current contract with the Blues is set to expire next year, which means the summer transfer window will be the last chance for the club to cash in on their most prized asset. 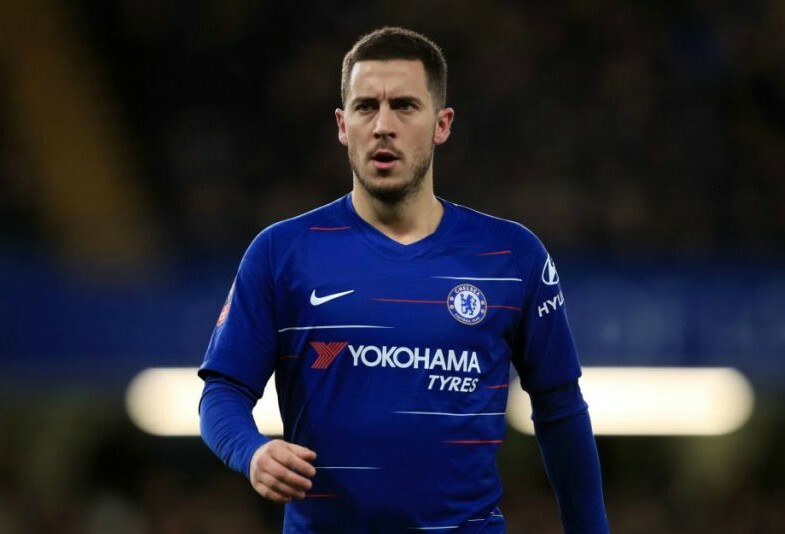 Zinedine Zidane’s return to Madrid as head coach has fuelled speculation that Hazard’s Stamford Bridge departure is imminent, but Sutton has suggested an alternative transfer swoop for the European champions to consider in his latest column for the Daily Mail. 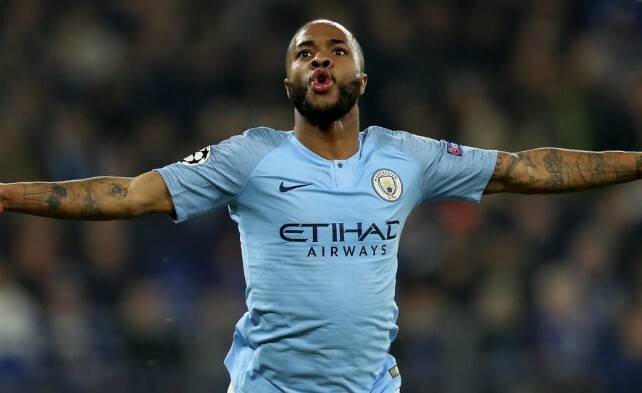 Sutton, who played for Chelsea during the 1999-2000 season, believes that Zidane’s number one target should be City superstar Sterling, who has enjoyed another stellar year at the Etihad Stadium. “You have to say that Raheem Sterling is now world class,” the pundit wrote in the Daily Mail. 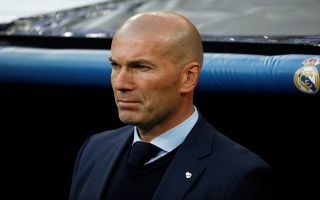 “If you were Real Madrid boss Zinedine Zidane, surely you would want to buy him over Eden Hazard. Is there anything Sterling cannot do? “His weight of pass is superb, his movement off the ball is lethal and he has become deadly in front of goal. “It doesn’t matter if you take him on or back off — either way he will destroy you. He is still just 24 and improving year on year. His wonderful performances for England in the last two games have confirmed that he can thrive on the international stage. Sterling scored four goals for England in their opening two Euro 2020 qualifiers against the Czech Republic and Montenegro this week, transferring his electrifying form at club level to the international stage. The 24-year-old is quickly emerging as one of Europe’s finest players and he has been widely tipped to earn the coveted PFA Player of the Year award this season. It is debatable whether or not he can be held in the same regard as Hazard just yet in terms of his overall game, but his statistics this season cannot be argued with, as he’s contributed 15 goals and nine assists in 27 Premier League matches for City. Sutton certainly has a point by bringing up Sterling’s name as a possible target for Madrid, but there is also the chance that he simply wants to deflect attention away from Hazard so that he ultimately ends up staying at Chelsea for at least one more year.